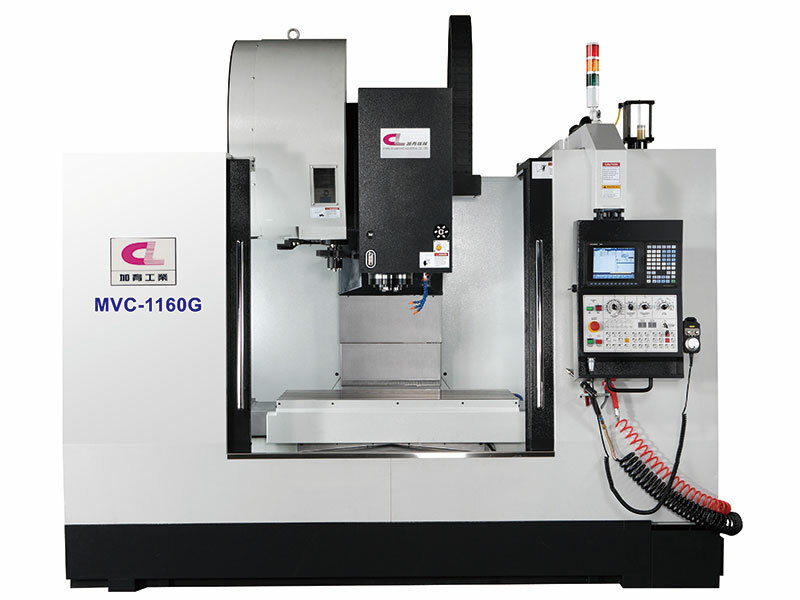 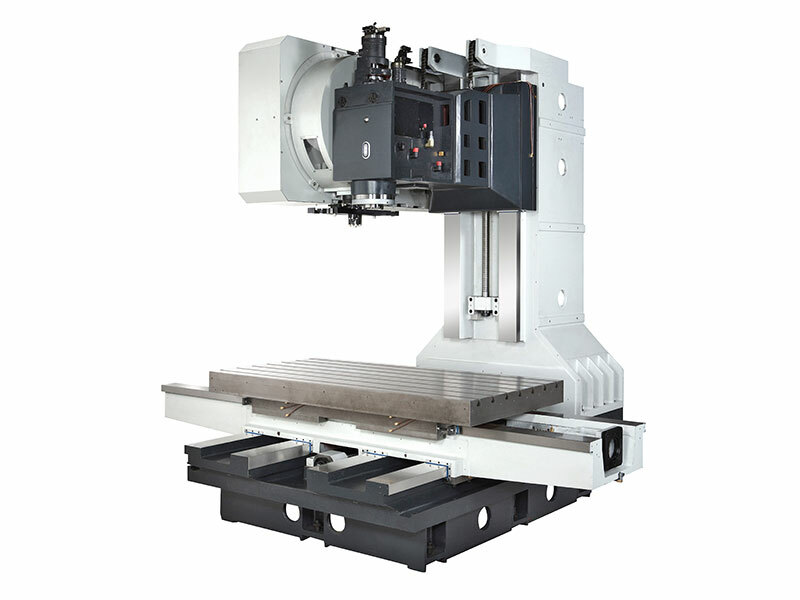 Gearhead Way Vertical Machining Center - MVC-1160G/1370G/1690G/1890G - CHARLES MACHINE INDUSTRIAL CO., LTD.
Spindle bearing configuration is supported by the ball bearings which could withstand heavy cutting and due to the larger contact area, it could withstand greater axial and radial cutting force. 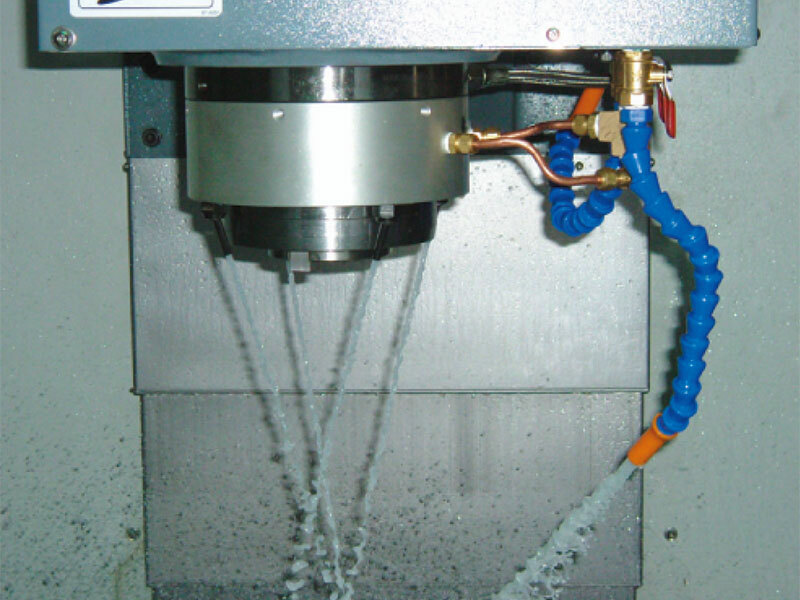 Then, through the computer simulation of the bearing configuration to achieve the maximum spindle rigidity. 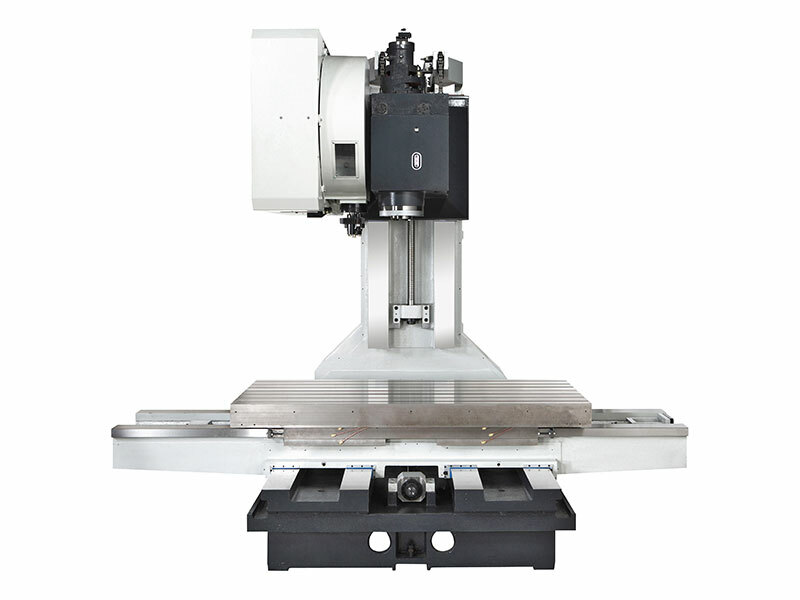 Spindle double-speed gear with high-power spindle motor turns out to an unrivaled cutting rate. 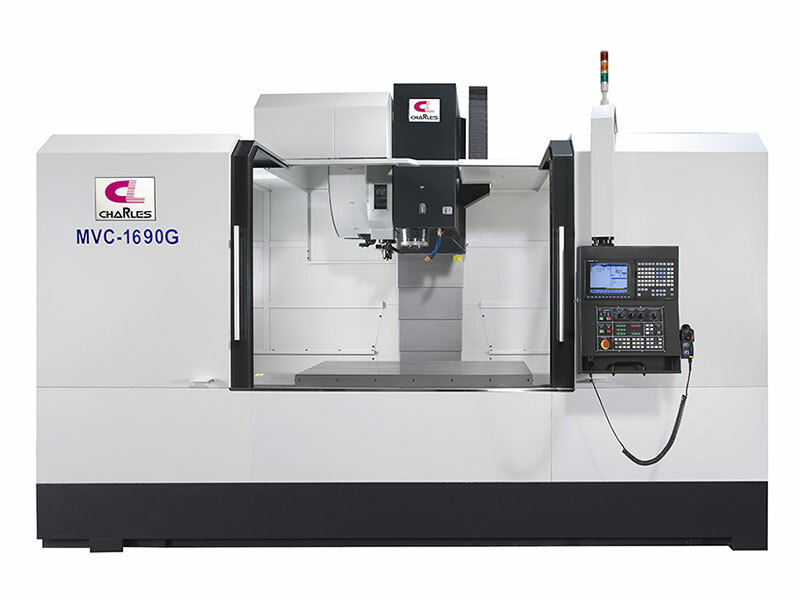 Spindle and gearbox with oil cooling cycle in order to maintain the bearings are under low temperature state and extend the its service life.